Yes, it’s only Tuesday…The fact that we’ve barely made a dent in the week is probably about to send you (like us) spiraling into a mental breakdown. But don’t fret, here’s a fun way to check in on your emotional well-being while also killing some time from the convenience of your desk—and all powered by Google at that! 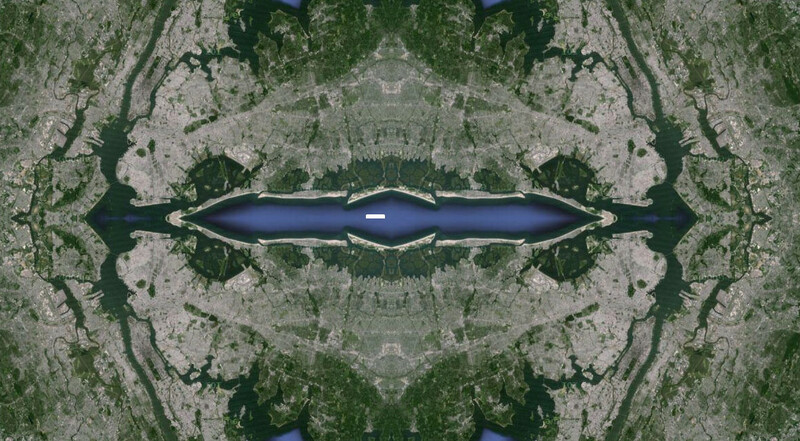 Called the #Rorschmap, this fun app allows you punch in any address, and in return for your efforts, it’ll offer up a mesmerizing kaleidoscopic design of your requested locale. 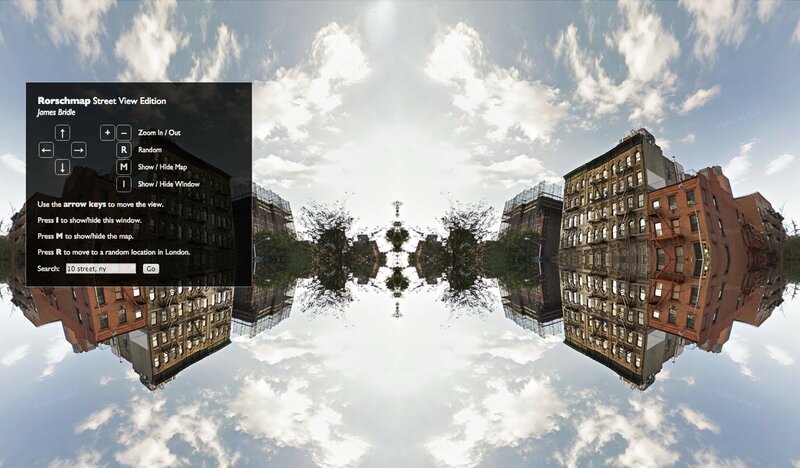 The program was developed by James Bridle back in 2011, and like the Rorschach blots created in the ’60s, the ones you’ll find on your search are equally as transfixing. While we’ve limited our exploration for this post to New York City, the map is all-encompassing and covers cities and landscapes across the globe. 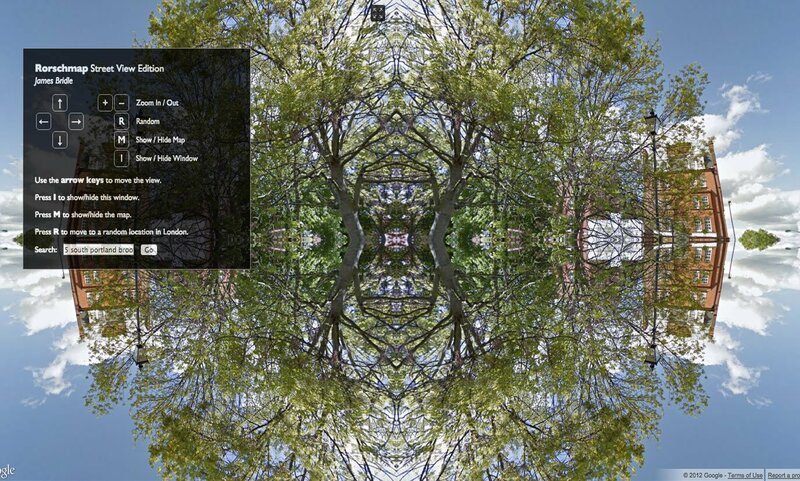 Additionally, the #Rorschmap provides several perspectives, allowing users to toggle between aerial and street view. 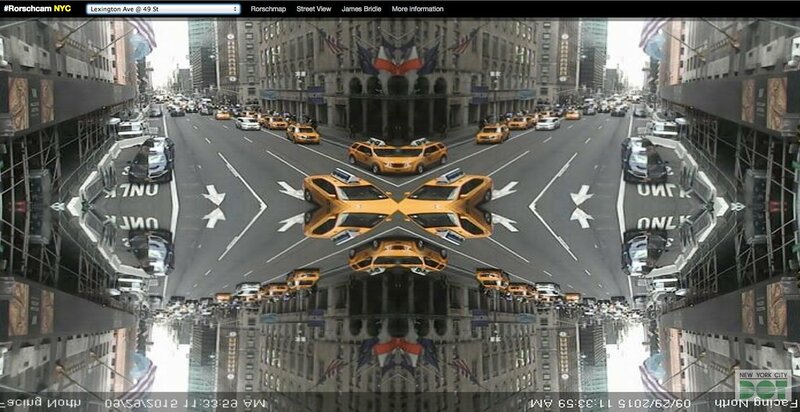 There’s also an even trippier vantage that taps into the New York City Department of Transportation webcams; here you can access a psychedelic live view of more than 100 intersections across the city.